If you like multi-tasking, you’ll love this treatment. 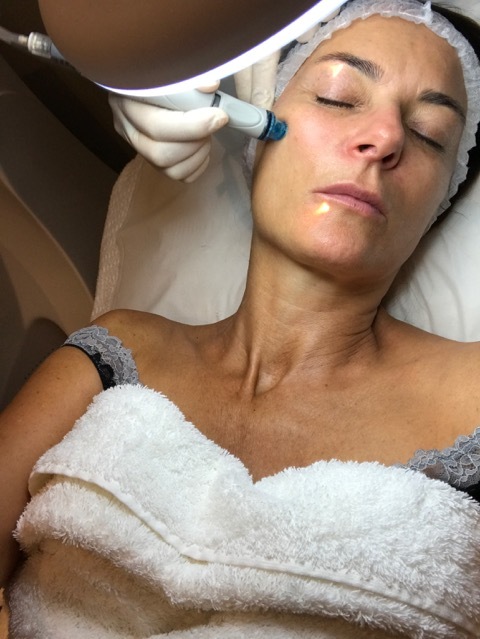 The HydraFacial does just about everything you can imagine to ensure your skin looks and feels as fabulous as possible. It cleanses, exfoliates, extracts, hydrates and leaves your skin plumped full of antioxidants. 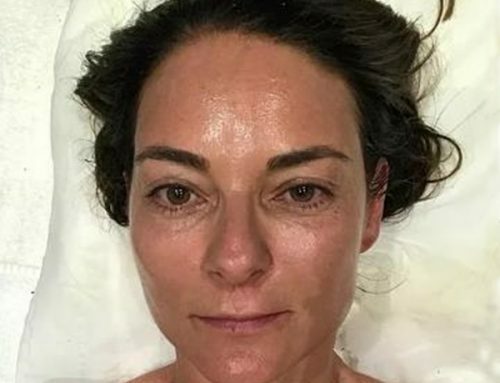 It is the only facial out there using the hydradermanbrasion method to gently but effectively remove dead skin, thus prepping it for all the good things to come. It is absolutely ideal both as essential skin maintenance and if you need to look glowing for an event. There are several stages to the treatment. After cleansing, my therapist Beata used the HydraFacial machine to encourage lymphatic drainage on my face and neck. 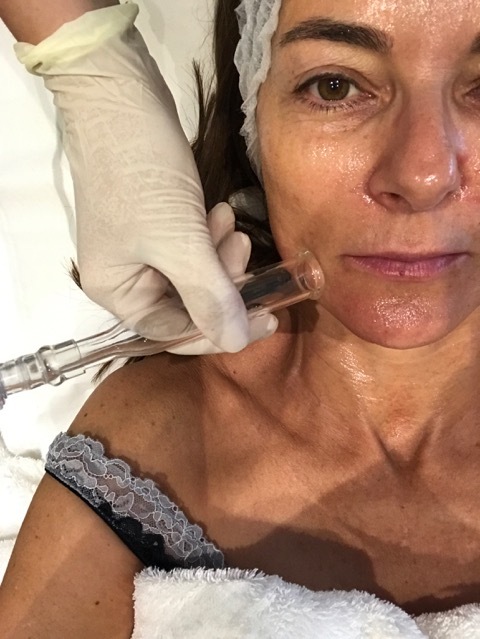 This was followed by a deep exfoliation and extraction, achieved by meticulously moving the suction pad across my skin, removing any impurities. 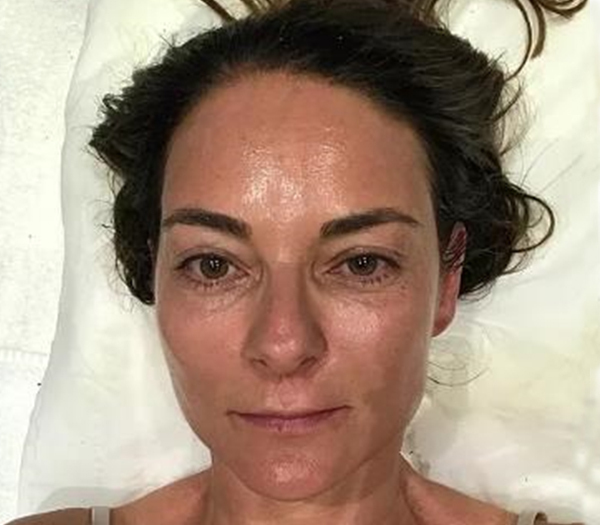 Throughout this process Beata used a HydraFacial suction pad that releases water enhanced with AHA (Alfa Hydroxic Acid) and Salicylic acid to nourish the skin and deep cleanse your pores. At the end of it my skin felt sparkling clean. 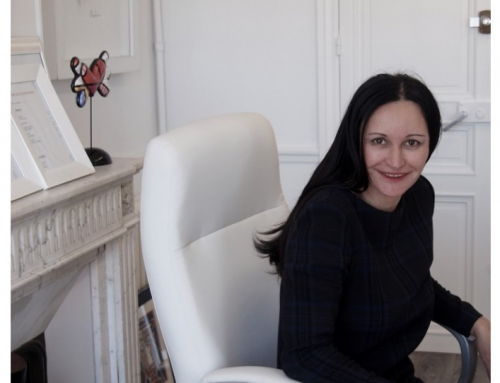 Beata then painted a Mesoestetic peel (apparently Victoria Beckham’s favourite) on my face and neck. She warned me it might tingle or feel slightly warm. I could certainly feel it working but there was no discomfort. 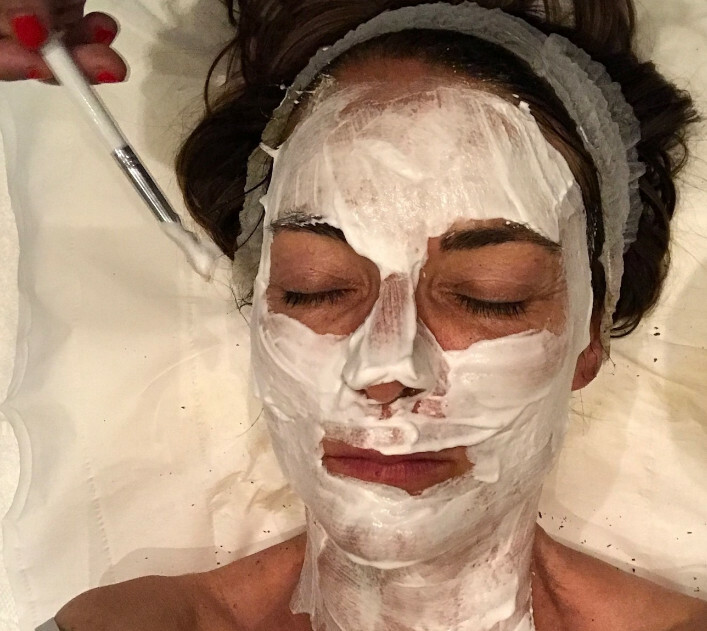 The peel was followed by a Hydrafacial mask made up of a powerful blend of peptides that help to repair your skin’s structure and a relaxing spell under a Dermalux LED light, which accelerates rejuvenation and skin repair. 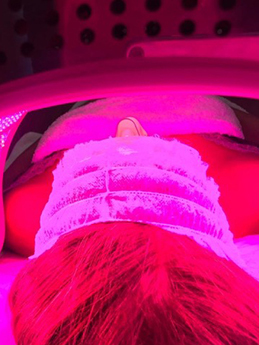 At the end of the treatment my skin was glowing. There was no downtime at all. In fact, I had an event the evening of the treatment. My skin continues to look plump and healthy a week later. 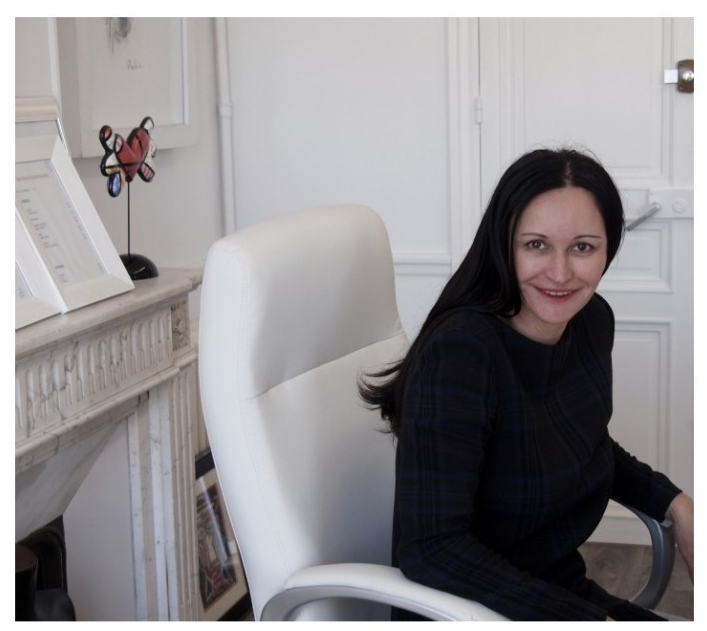 Beata suggests having the HydraFacial once a month if your skin is normal, less frequently if it is dry or sensitive.